OVER ONE MILLION PARENTS HAVE BANKED THEIR BABY'S CORD BLOOD STEM CELLS. WILL YOU DO THE SAME FOR YOUR BABY? Stem Cell Cryobank is your local, AABB accredited, reliable and affordable cord blood stem cell cryopreservation company. Our offices, laboratory and storage facilities are located at Bethesda Health City in Boynton Beach, FL. convenient to both the Florida Turnpike and I 95. We offer personalized services to our clientele. 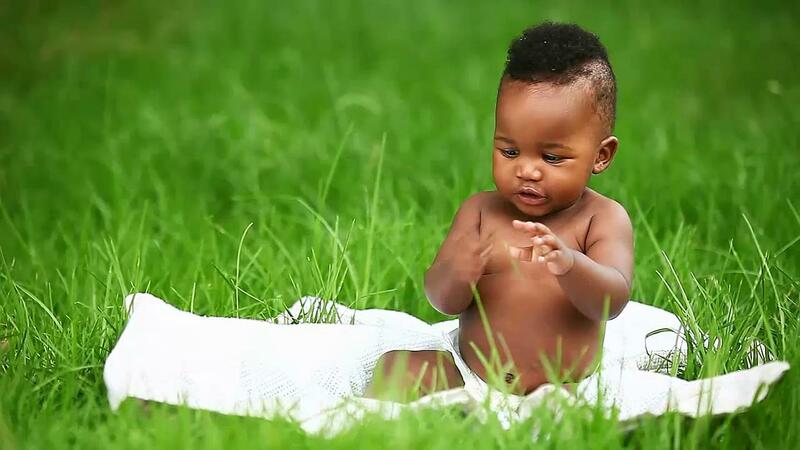 We invite each of our clients as well as their obstetricians to come look over our facility and see where their child’s cord blood will be processed and stored. We provide everything you will need for your baby’s cord blood to be collected. Our Medical Director, Dr. Dipnarine Maharaj is a renowned transplant physician who operates an outpatient stem cell transplant center at South Florida Bone Marrow Stem Cell Transplant Institute, also located at Bethesda Health City. As your local provider for cord blood stem cell services, Stem Cell Cryobank is attuned to the needs of the South Florida community. Our building is hurricane-proof, generator powered, and our freezers, storage tanks and laboratory are alarm monitored. We adhere to the highest industry standards and are proud to be an accredited member of AABB (American Association of BloodBanks). Our lab is FDA registered. Ready to bank your child’s cord blood? Banking cord blood does not guarantee that any treatment will work. The treating physician will determine the feasibility of the use of newborn stem cells and whether they are applicable for a particular condition. The treating physician will also determine whether stem cells are most suitable coming from the individual or coming from a suitable donor (siblings of the same biological parents have a 25% chance of being a perfect match and a 50% chance of being a partial match; biological parents will always be a partial match). There is also no guarantee that treatments being studied in the laboratory, clinical trials, or other experimental treatments (including regenerative medicine applications) will be available in the future.